What if the job costs more than what you estimated? Because of our background in both new construction and service plumbing, as well as our familiarity with the Colorado Springs/Fountain Valley neighborhoods, we have the knowledge to accurately bid your job and not add on additional costs later. When we give you a price, your final bill will either be that amount or less. We have only had a handful of jobs cost more than what was quoted. If something unforeseen is found during a job, we stop and tell the homeowner immediately before any more progress is made. These cases are rare. Upon completion of your project, we accept cash, check, Visa, MasterCard, American Express or Discover. Any other types of payment must be arranged ahead of time. How do I keep my sewer maintained and in good shape? To keep it clear of roots and buildup, it’s a good idea to have your sewer line snaked at regular intervals, particularly in older homes. Certain root deterrents can also be used, but please beware of corrosive products that can do more harm than good. Periodic video inspection is also helpful. My sewer is backing up in my house? Is this something you do? You need a reputable drain cleaning company to snake your sewer. 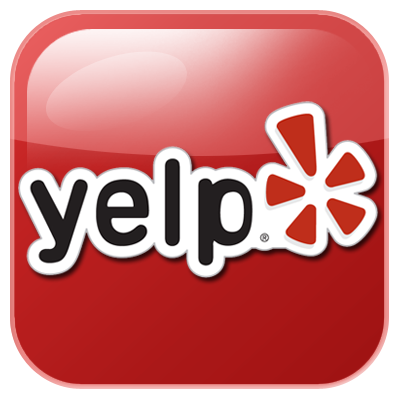 If you need a referral, please call us and we’ll be happy to give you recommendations. This is something that may need to be done from your roof vent, or a company might need to pull up your toilet for access. If you have a cleanout in your yard this is the easiest way to clean your drain, not to mention allows a larger cutting head into the line for a better job. We install yard cleanouts all the time. A drain cleaning company said I need a whole new sewer line and even showed me a video of the pipe. I’m not sure I need this. It is ALWAYS advisable to get a second opinion. We get many calls from homeowners asking for another assessment. We will be honest with you. We have turned away many jobs because a homeowner simply did not need a new line. If, after we have looked at your line, we think it does warrant a repair or replacement, we show you why and give you a fair and reasonable price. The water department shut off my water. What do I do? If your water is shut off, you have a short period of time to get it fixed. This is considered an emergency. Sometimes we can run a temporary line above ground to supply water until we get it fixed if we can’t get there immediately. 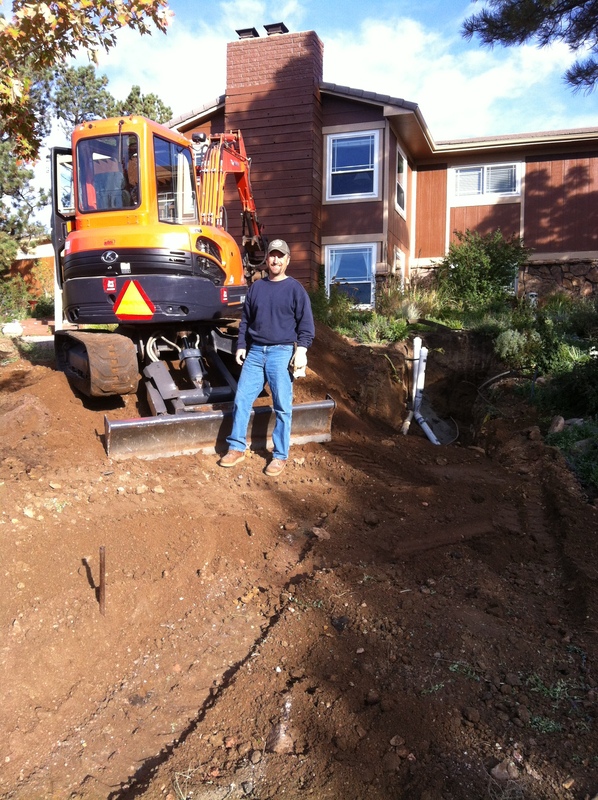 These various methods of replacement and new installation of water, sewer, gas or electric service provides little or no open trenching, saving landscape, street cut fees and time.